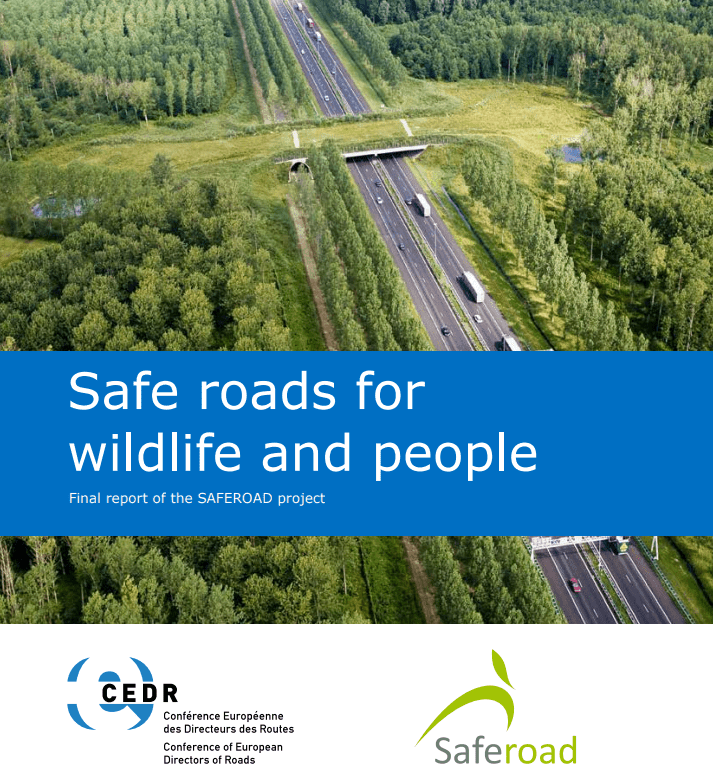 The SAFEROAD project, ‘Safe Roads for Wildlife and People’, funded by the Conference of European Directors of Roads (CEDR) within the framework of its ‘Roads and Wildlife’ research programme, has been developed by a consortium comprised of Alterra, the Swedish University of Agricultural Science, MINUARTIA, the Institute for Natural Resources Conservation of the University of Kiel, the Norwegian Institute for Nature Research (NINA) and Roughan & O’Donovan Innovative Solutions (RODIS). 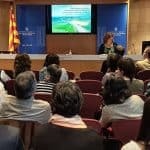 Its objective is to improve the safety of roads for drivers and wildlife, and it has integrated and generated new knowledge to prevent the mortality of wildlife due to collisions with vehicles and reduce the barrier effect of roads in populations of animals and plants. Recently, documents prepared as part of the project have been published, including the final report that summarizes the set of results, and nine technical documents. One of the technical documents is the ‘Road Maintenance Guide to improve wildlife conservation and traffic safety’. 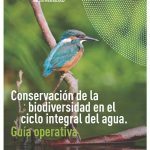 MINUARTIA led the preparation of this guide, with the participation of several project partners. The final report of the project can be downloaded here and you can access all the documents produced here.